Emergency workers and federal troops struggled to reach beach towns left incommunicado by a blow from Hurricane Willa, and the storm continued to force evacuations Wednesday due to fear of flooding even as it dissipated over northern Mexico. 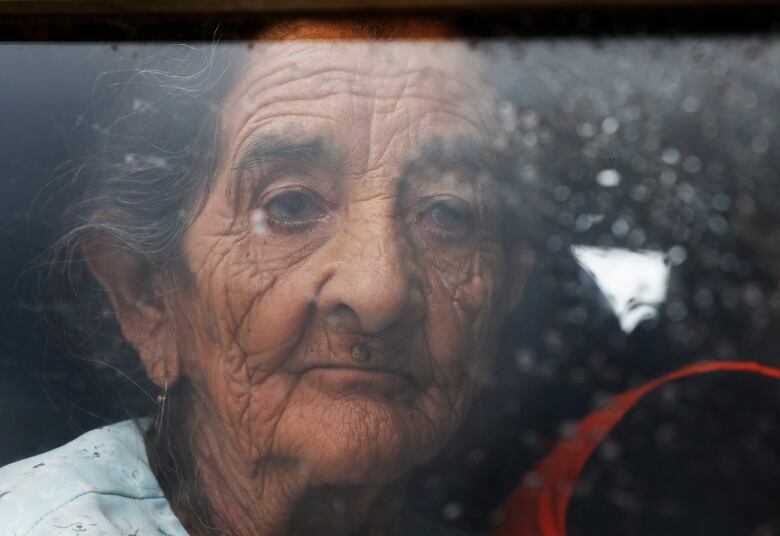 Emergency workers and federal troops struggled to reach beach towns left incommunicado by a blow from Hurricane Willa, and the storm continued to force evacuations Wednesday due to fear of flooding even as it dissipated over northern Mexico. Thousands of homes were still without power. 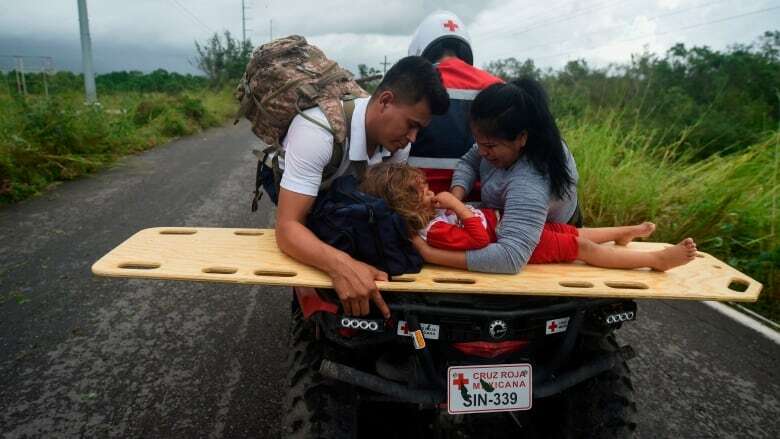 There were no immediate reports of deaths or missing people, but the storm's 195 km/h winds damaged a hospital, knocked out power, toppled wood-shack homes and ripped metal roofing off other houses in the Sinaloa state municipality of Escuinapa when it came ashore Tuesday evening. 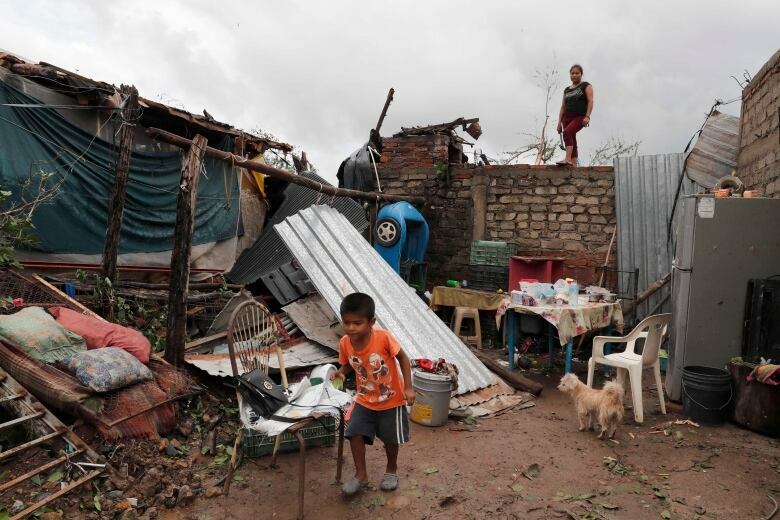 In the farming neighborhood of Pueblo Nuevo, a half-kilometre from Escuinapa's centre, neighbours cried when describing how the wind swept up their tin roofs and wooden house frames while they sheltered under their heaviest furniture. Before hitting the mainland near Isla del Bosque, Willa swept over an offshore penal colony about 100 kilometres out in the Pacific. Federal authorities declined to comment on precautions that were taken at the prison, citing security concerns, but said the safety of inmates was a priority. Willa peaked as a Category 5 storm with winds of 250 km/h over the Pacific on Monday. The U.S. National Hurricane Center said the storm rapidly lost force and dissipated over northern Mexico Wednesday morning. 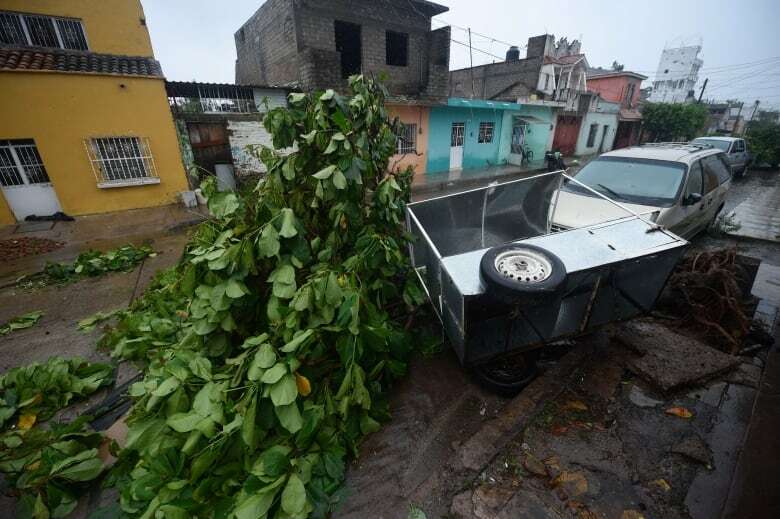 Rain from Willa continued to fall across 10 Mexican states after the cyclone was downgraded to a tropical storm. Willa came ashore about 80 kilometres southeast of Mazatlan, a resort city that is home to highrise hotels and about 500,000 people, including many U.S. and Canadian expatriates.